Read about - Blue Haven below. 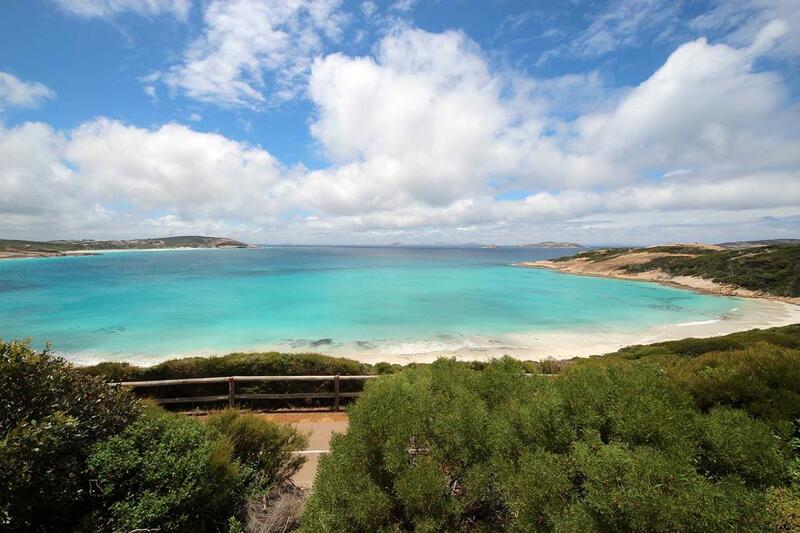 Blue Haven, EsperanceRvTripsBlue Haven is a beach along the Great Ocean Drive to the west of Esperance, Western Australia. This is one of the stops recommended by the Visitor Information Centre when taking the 40 kilometre round trip past the Pink Lake. If you are lucky you will see a pod of dolphins as shown in the photo taken by RvTrips. There is so much to see along the coast - I suggest taking the time to stop at all the places recommended on the map supplied by the Visitor Information Centre. have you been to Blue Haven? Explore Blue Haven - Esperance with RvTrips and find out where to stay, what to do and what to see. Helping caravan, motorhome and camper owners have a great holiday.